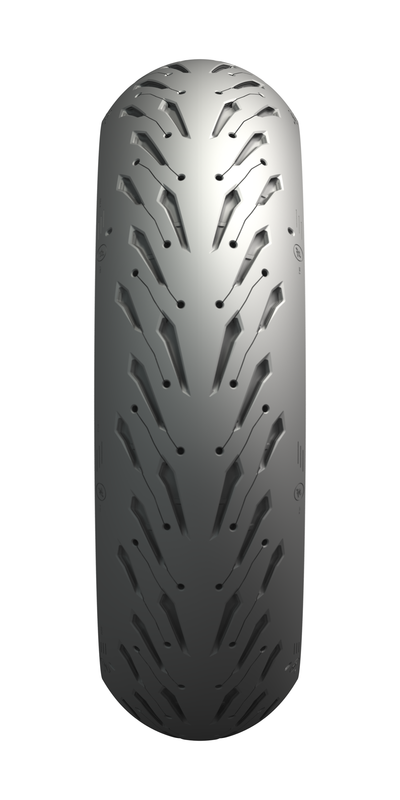 New Pilot Road tire available starting 2018! Michelin decided to drop the Pilot from the Pilot Road series and now are calling them just plain ol' Road. 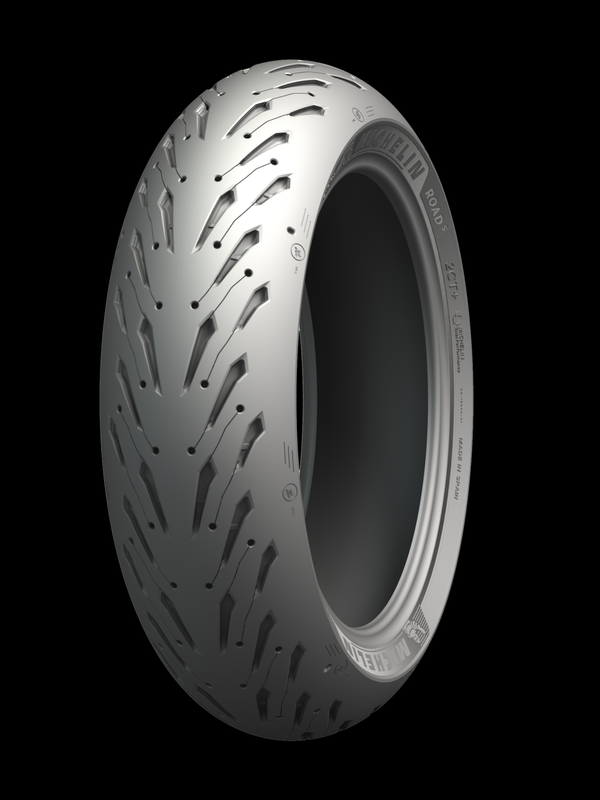 Michelin has taken the performance of its Sport Radial tyre range to an even higher level with the new MICHELIN ROAD 5. 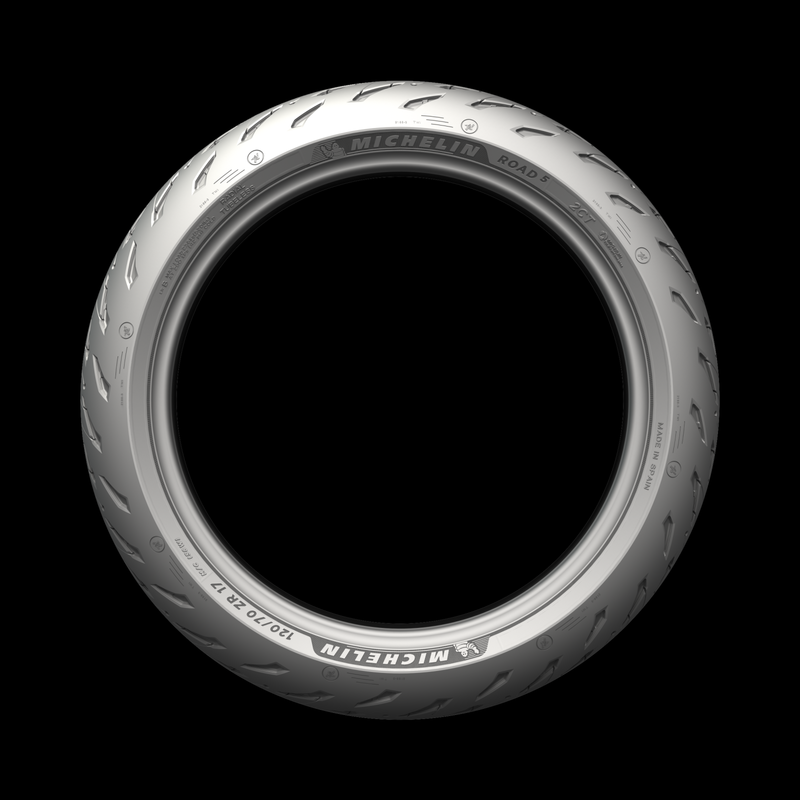 This exciting newcomer is poised to succeed from new tyre comes from the DNA of the MICHELIN PILOT ROAD 4 which itself emerged as the European Sport Touring tyre market’s undisputed benchmark, with sales in excess of 1.5 million tyres since its launch four years ago. 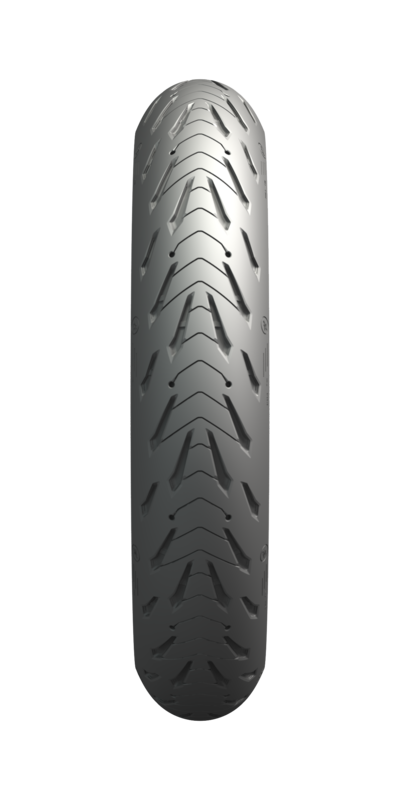 In an in-house evaluation comparing the new tyre with its chief competitors, the MICHELIN ROAD 5 came first with regard to grip on wet roads. 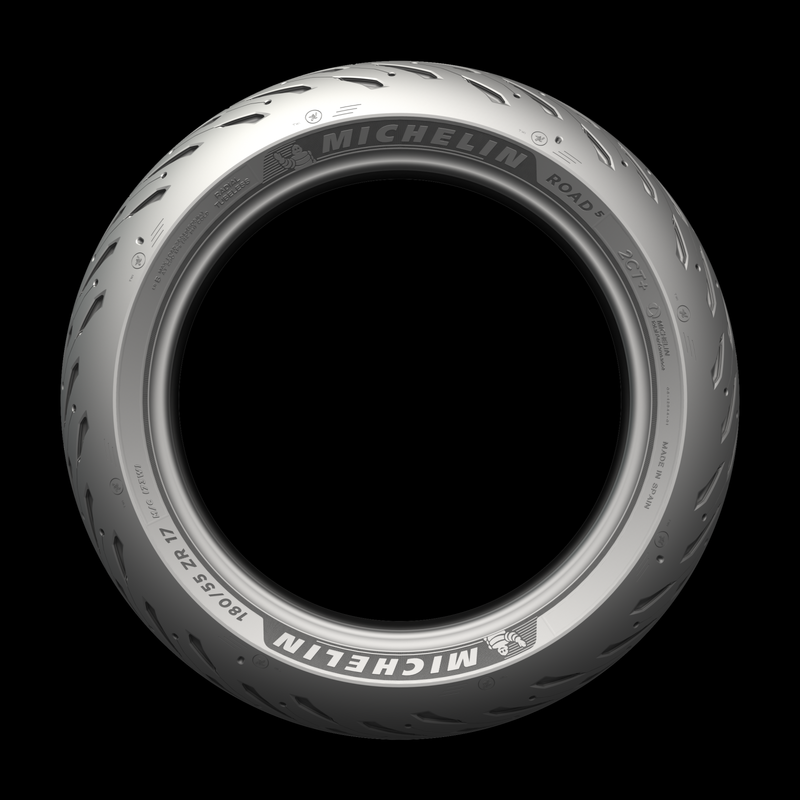 And it continues to deliver high performance in wet conditions throughout its life, since the MICHELIN ROAD 5 stops as short under braking with more than 3,000 miles on the clock than new MICHELIN Pilot ROAD 4s**! 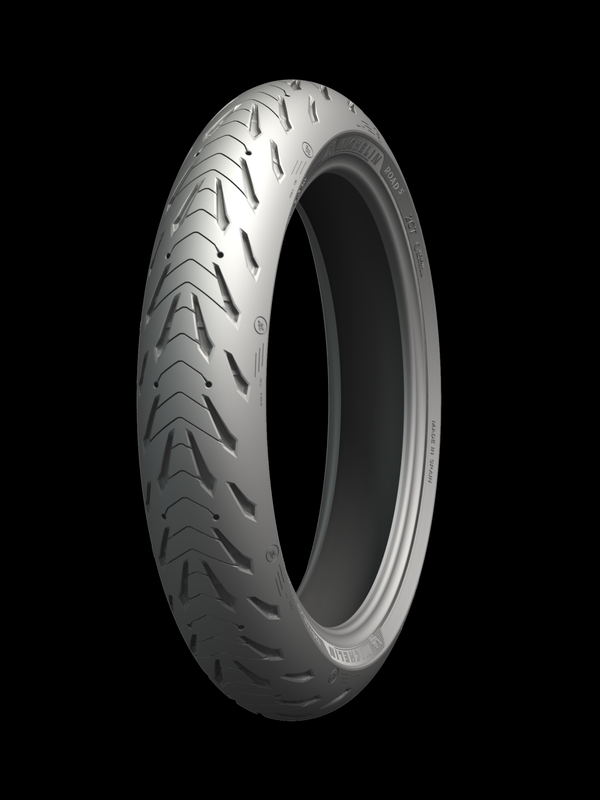 In addition to these improvements, the MICHELIN ROAD 5 combines optimal grip on dry roads, superior stability compared with its main rivals and outstanding road manners***, a key consideration for owners of Sport Touring motorcycles. They sure do look cool! I want to try 'em! Last edited by Dustin; 11-05-2017 at 10:36 AM. I'll be replacing my PR4s with a tad over 12,000 miles with these R5s in the spring once old man winter releases his grip on us. Yeah, this winter is making up for the lack of snow in the past two years. they planning on people putting studs in those pockets or what?? Well I had the Road 5s put on Feb 27th but winter returned until a couple days ago. I now have a bit over 100 miles and rode in the twisties and a light rain. The tires worked much better than the old PR4 (but then they are new and the PR4s are old). I did manage to leave a 7mm wisdom strip on the rear.